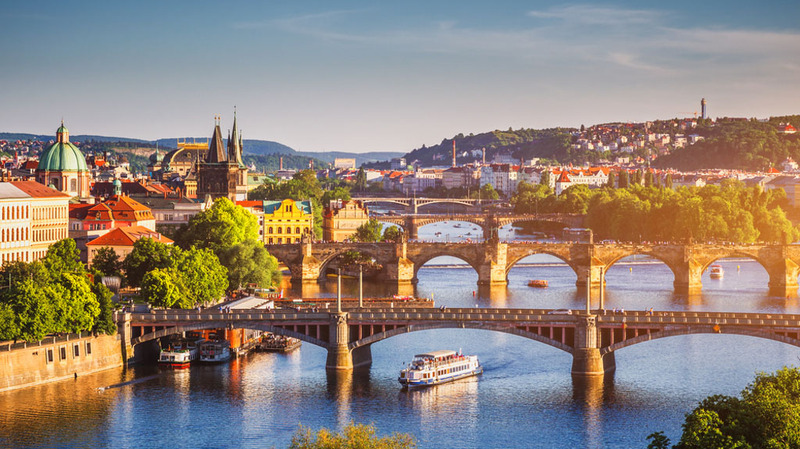 Prague is the perfect mixture of everything that Europe has to offer – great beer, a very rich history, a culture that runs through every street, a bustling nightlife and incredible day trips. 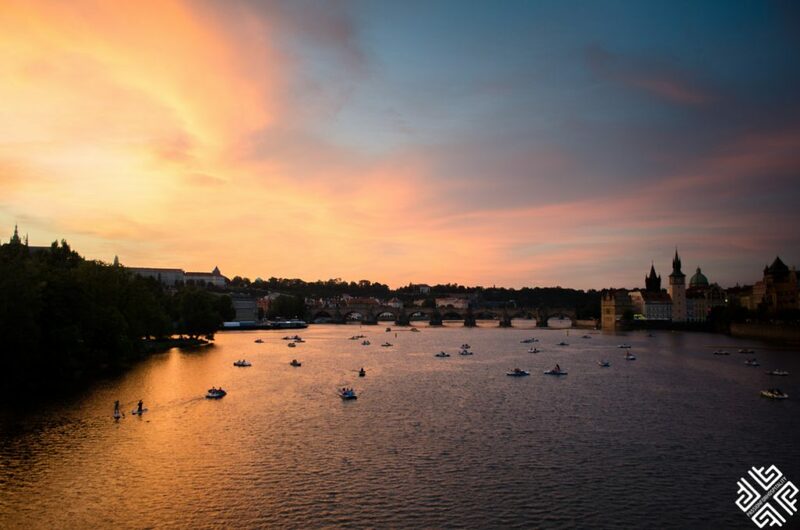 The city has an irresistible charm to it, from the famous historic Charles Bridge to the Prague Castle, to the weird Astronomical Clock and the Dancing House. 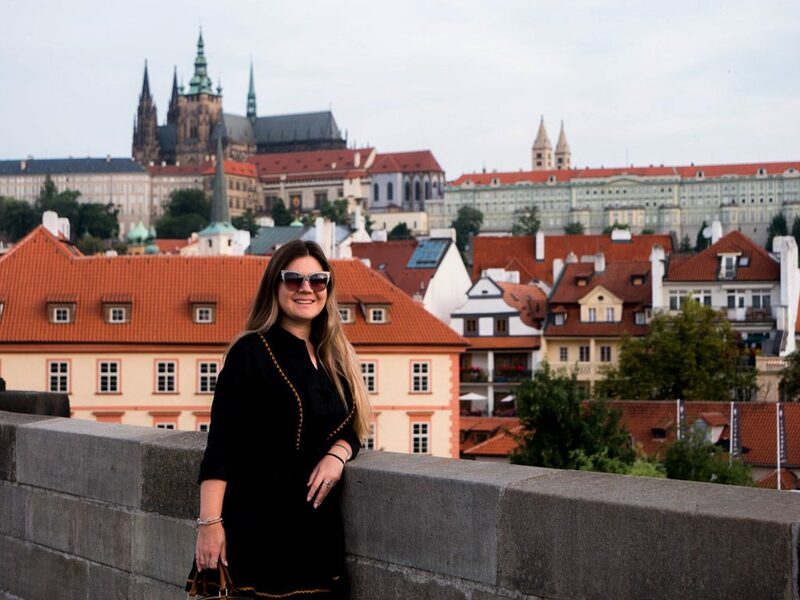 If you’re looking for cool things to do in Prague, you’ll be more than happy to know that it’s the perfect place for tourists – after all, a well-preserved medieval city with a little bit of Vegas and Paris in it is not something you find everywhere. There is art all around, in every type of castle and in all museums, the beer is the best in Europe and the chance for you to indulge in some urban explorations is top-notch. If you’re wondering about what to do in Prague in 3 days, then you’d be lucky to know that there’re innumerable things to do so you can revel in this urban fairytale of a city. The first thing you do when you land is be eager to go to your hotel as soon as possible, unpack and start exploring. After all, you’re spending 3 days in Prague so you shouldn’t be wasting any time at all. If you want comfort: a private pickup is your best option. This will definitely help you avoid the hassle of waiting in line for a taxi, or having to look for one. You can always pre-book your car online before you arrive. You can always try taking an Uber or a taxi as well. If you want to save up: There are public transport options that start from as little as EUR2 including the Airport Express Buss, the metro and the bus. If you want comfort and budget: The airport shuttle bus costs about EUR11 per person and will get you directly to your hotel. Grab a bite to go and people watch. Listen to some live performers. Soak in the lively atmosphere. Admire the beautiful architecture all over the place – from the churches, to the catacombs under the Old Town Hall, to the Astronomical Clock. This brings me to my next point. 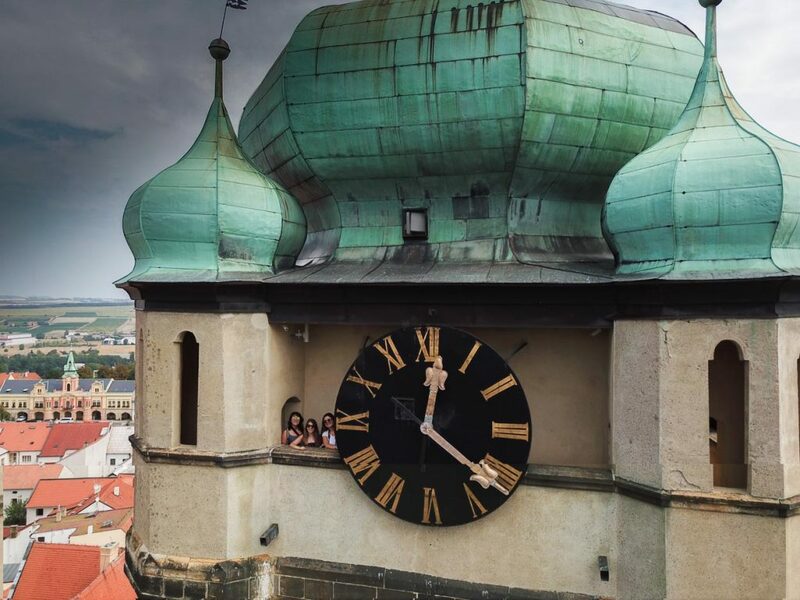 One of the top things to do in Prague in 3 days includes the Astronomical Clock. This is a focal point of the Old Town Square and is beautiful to check out. Make sure you skip the line so you don’t spend the rest of your day waiting in the lines. The medieval clock has been there for the past six centuries and is surrounded by four statues that represent four different sins. 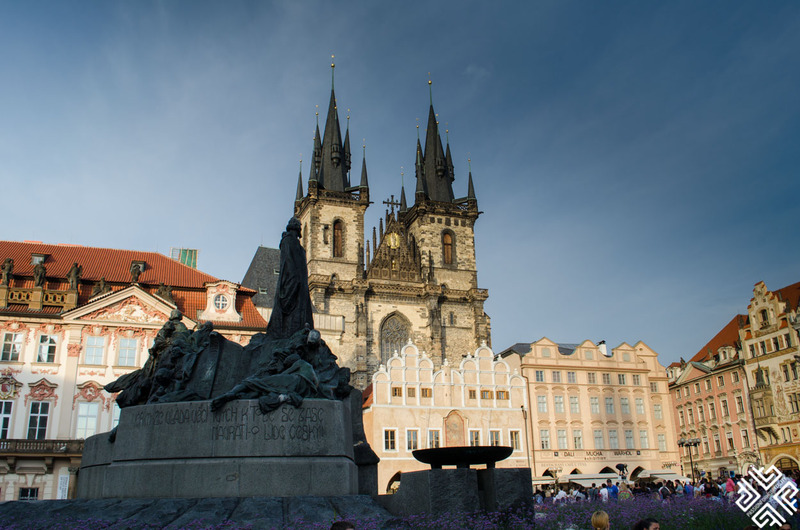 The Tyn and St Nicholas churches line up the square, so they should be next on your list. There is a lot of history that goes into these churches, and they are also perfect for checking out the architecture that went into making them. The Baroque edifices are really worth checking out. The St. Nicholas Church is actually a concert venue too. The Old Town Hall is what houses the Astronomical Clock and has Gothic doorways that beautifully lead to extravagant interiors. 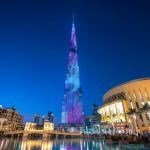 Make sure you check out the art exhibits, the displays inside, and of course – make your way to the top for splendid views. 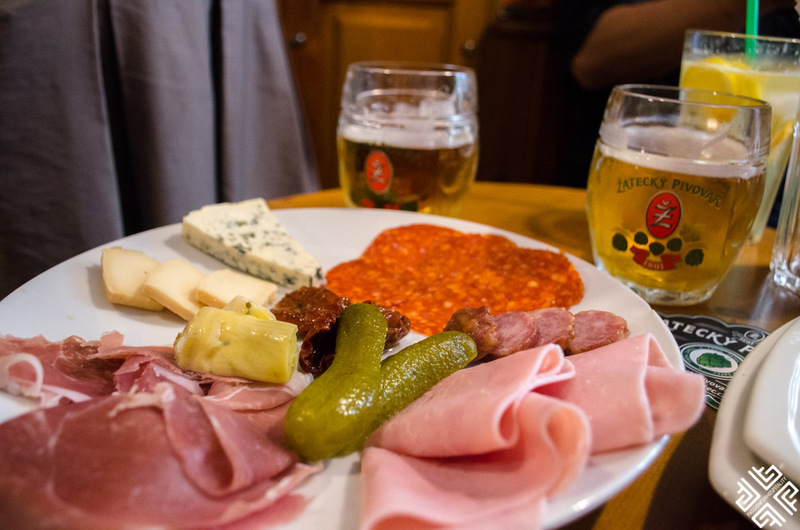 After you’re done exploring for the day, make sure to have a traditional Czech dinner. Goulash highly recommended! 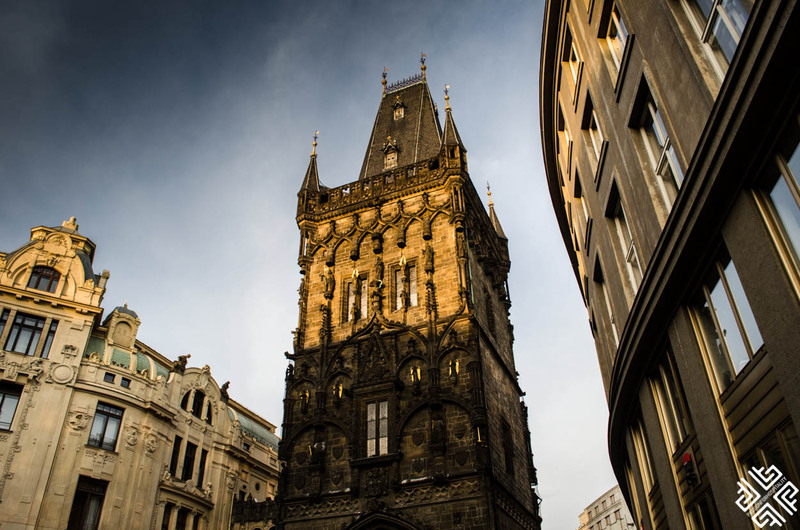 You will be able to check out some of Prague’s top attractions- from the Kafka Statue, to the House of Black Madonna to the Museums, Charles Bridge and Astronomical clock – all while skipping the line. 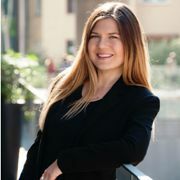 The best thing about this walking tour is that it’s guided so you will have someone take you through the fascinating history that goes with every attraction and street. 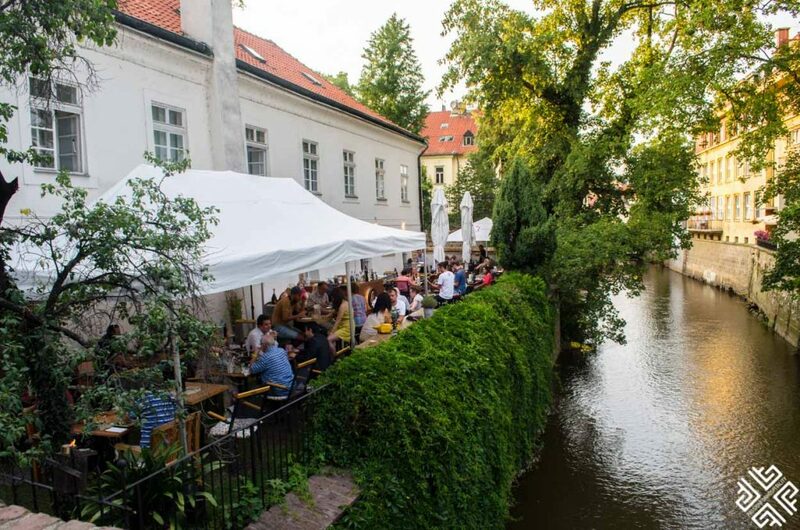 You could also try walking around Kampa Island and have dinner at Pinkik Park where there is live music every evening during the summer. 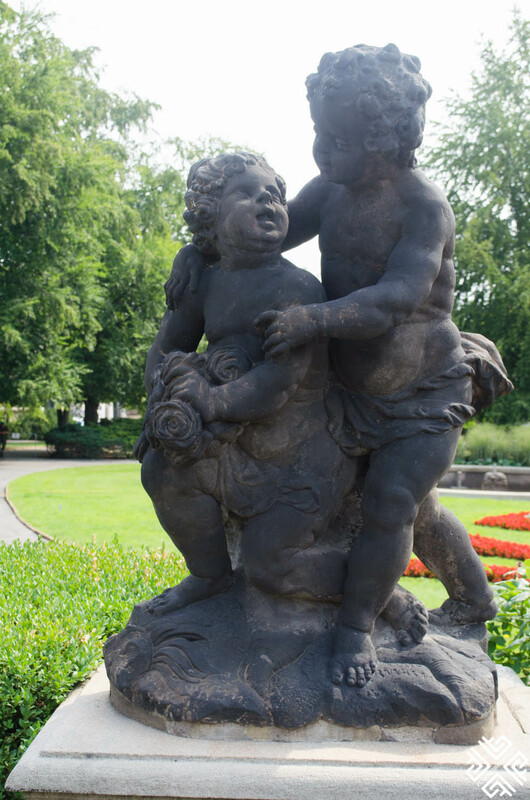 Kampa Island is located right on the Vlatava River so it’s always a delightful stop with beautiful highlights like the major giant baby sculptures. For you to enjoy the full 3 days in Prague, I recommend waking up really early for your second day. I recommend waking up at 5:30 so you can reach Charles Bridge before it gets really crowded with tourists. Even when we went there at 5:30, there was a bridal photo-shoot going on. Charles Bridge is one of the most beautiful bridges in all of Europe that is over 516 meters long and is part of the royal route. There are plenty of magnificent statues and Gothic architecture that I recommend you take your time to explore. After you’re done with Charles Bridge, spend some time admiring the pure tranquility of Prague as the streets will still be very empty. 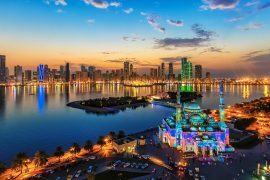 This gives you a chance to actually take incredible pictures, really see the contrasting architecture and edifices of the city and enjoy a postcard worthy moment. 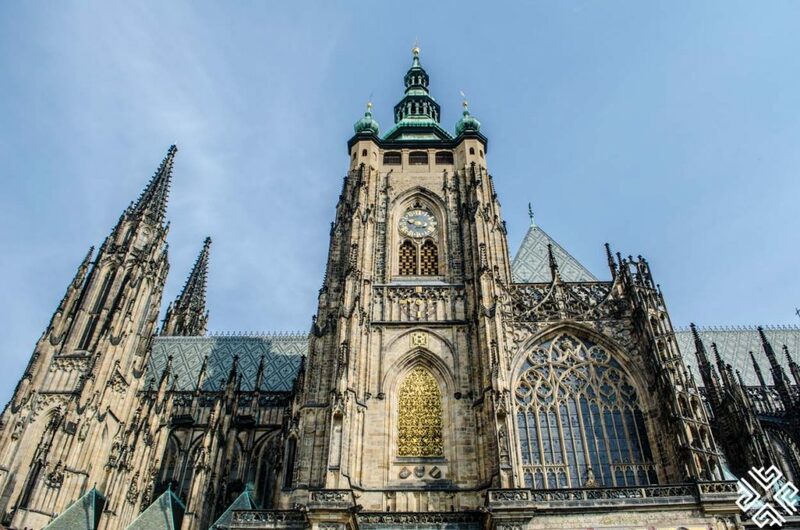 After breakfast at the hotel, head to the Prague Castle. 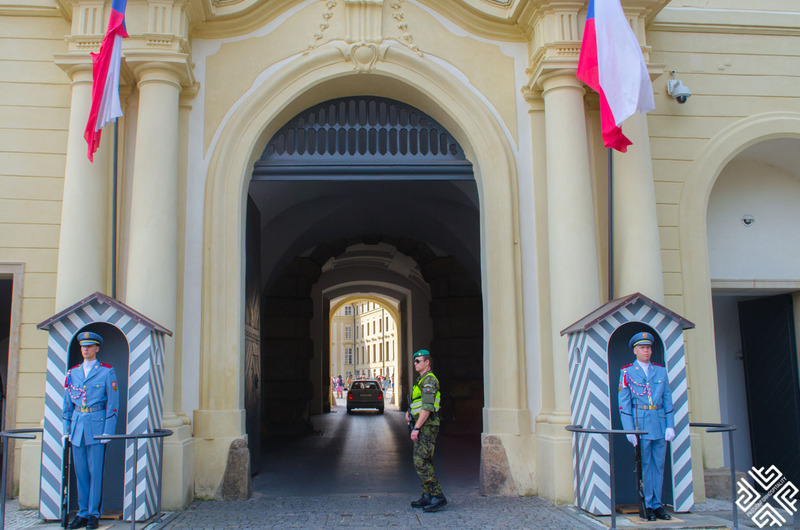 You can visit the Prague Castle next – one of the top attractions in Prague which consists of multiple sections, each worth exploring. 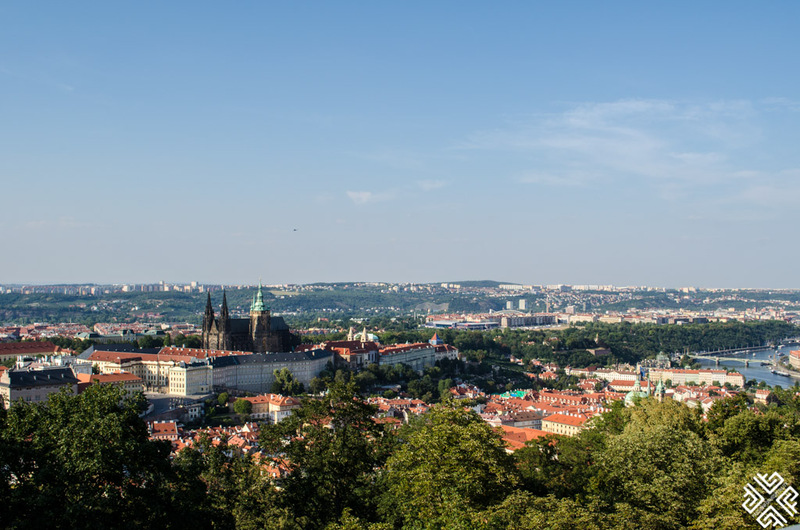 There is the basilica, the Daliborka Tower, the Powder Tower, the St Vitus Cathedral (the most famous and the largest building) and much more. Make sure you spend some time wandering around the medieval castle complex that was built on top of a Pagan sacred site. 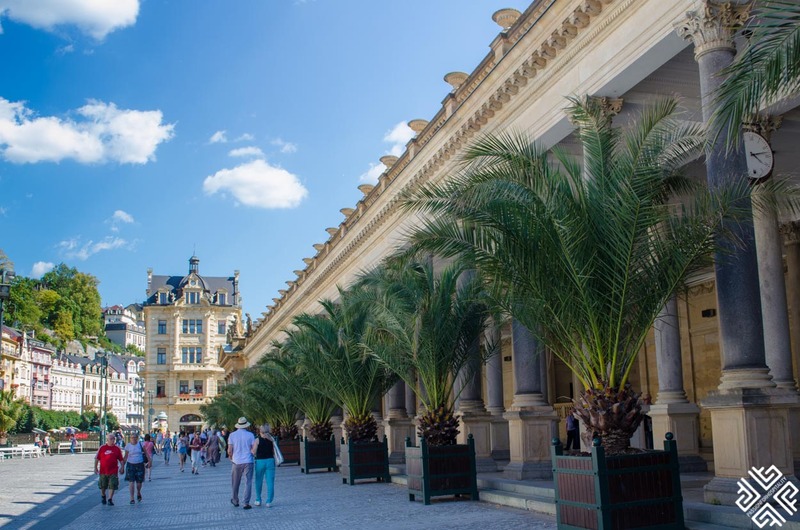 You will be taken through the best areas of the palace including the St Vitus Cathedral, the Old Royal Palace, the St. George’s Basilica and more. It will also allow you to explore the Prague Castle at your own pace because the tour is valid for 2 days. 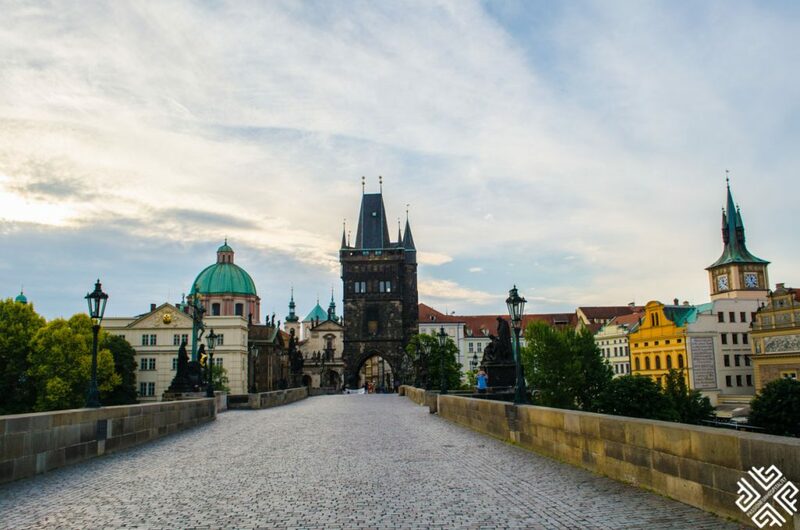 This is a 2.5 hour guided tour that will take you to the Charles Bridge at first and then will take you right to the Prague Castle. 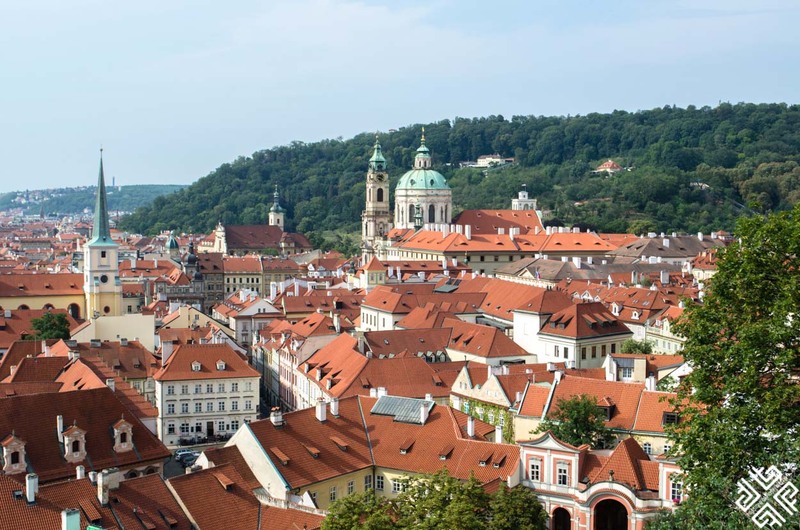 The third tour will take you on an exciting journey around Prague. 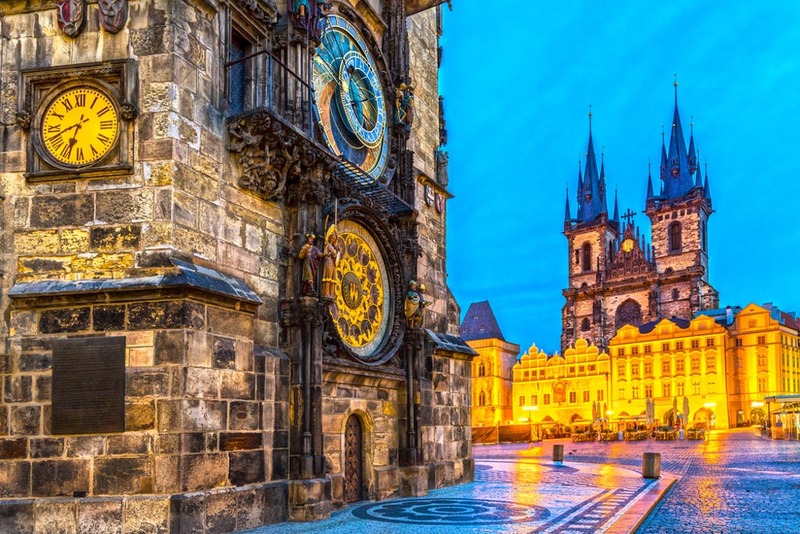 You will start at the Old Town Square, visit the Church of Tyn, stroll around the picturesque streets of Prague, check out the Astronomical Clock and then visit the Royal Garden, the Prague Castle and the Daliborka Tower as well. 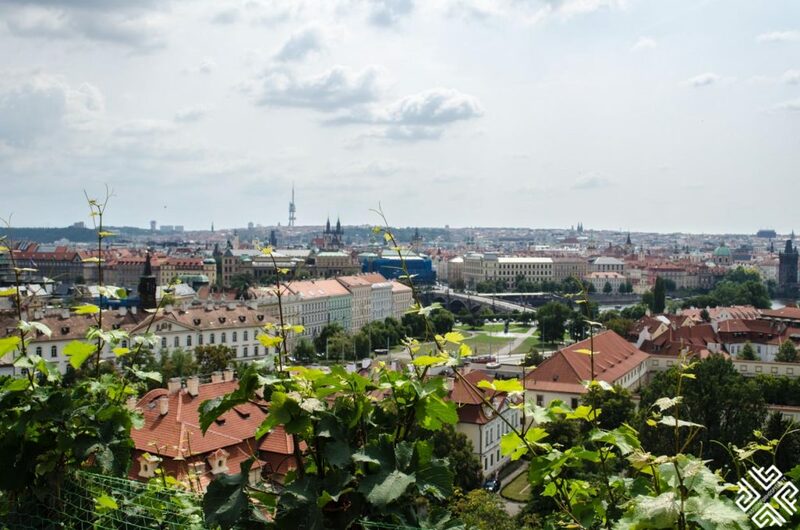 Make sure that you admire the panoramic views of Prague and the Mala Strana district from there. Take some time to explore the Royal Garden – the most important and most historical out of the 7 gardens that surround the Prague Castle. 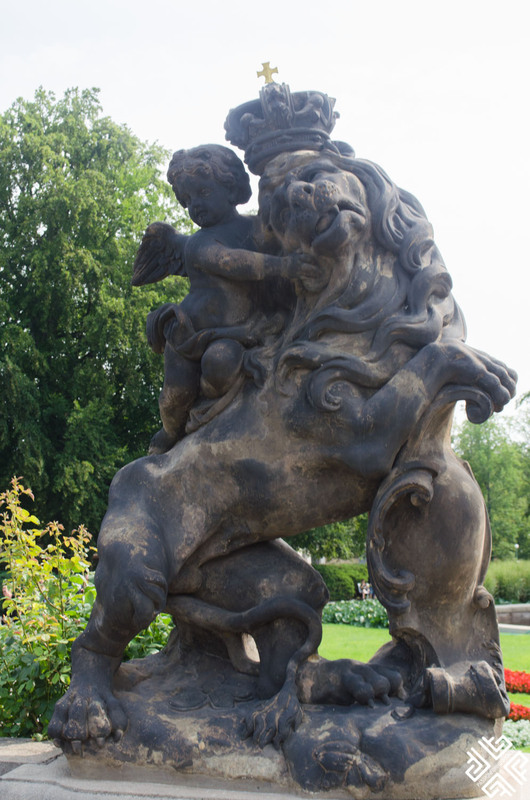 This Renaissance garden boasts all types of architecture, statues, exotic plants and Italian influences everywhere. It’s also home to two exceptional Renaissance buildings that are worth exploring. Spend some time there strolling amidst the fountains and the blooming tulips, specially in Spring. 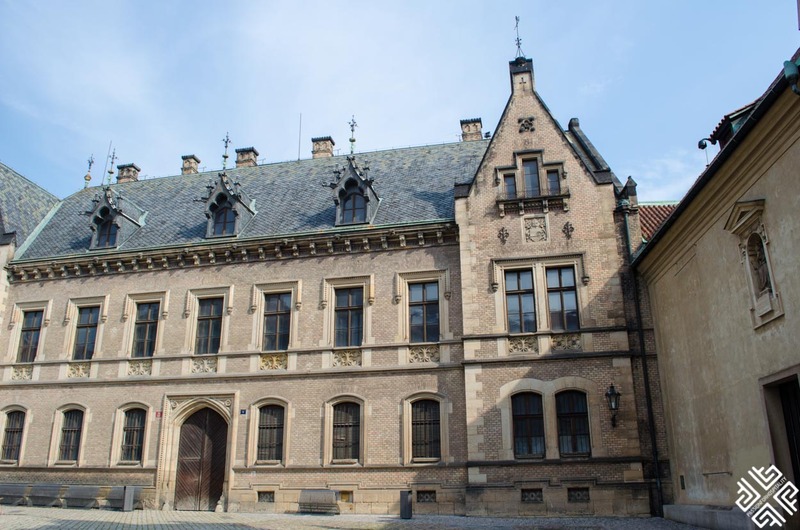 This 16th century palace should on top of your list of things to do in Prague. There are numerous priceless paintings and you can take a guided audio tour that will definitely give life to the furniture, paintings and memorabilia there by telling you all about their history. The Changing of the Guards happens every hour, but during noon is the longest with a full ceremony, a parade and music. 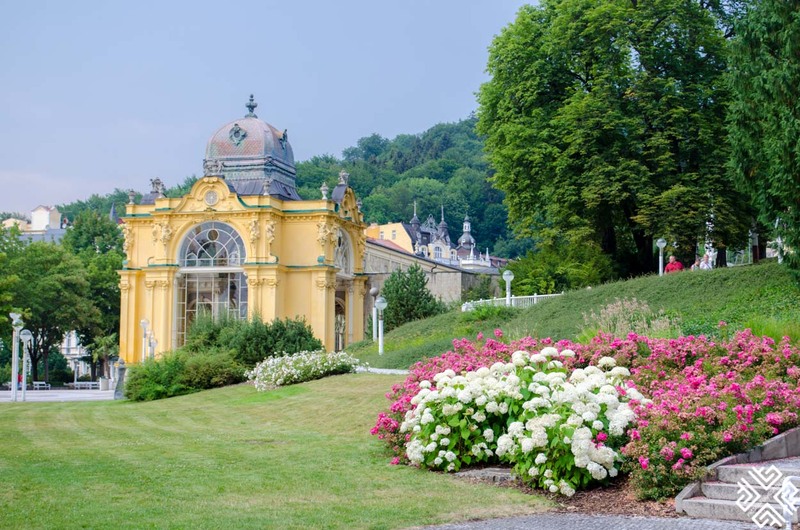 The vineyards were ceremonially opened to the public in 2008 and their most symbolic attraction is the summerhouse of Villa Richter. You’ll find beautiful panoramic views from the summerhouse due to the unique location of the vineyard. 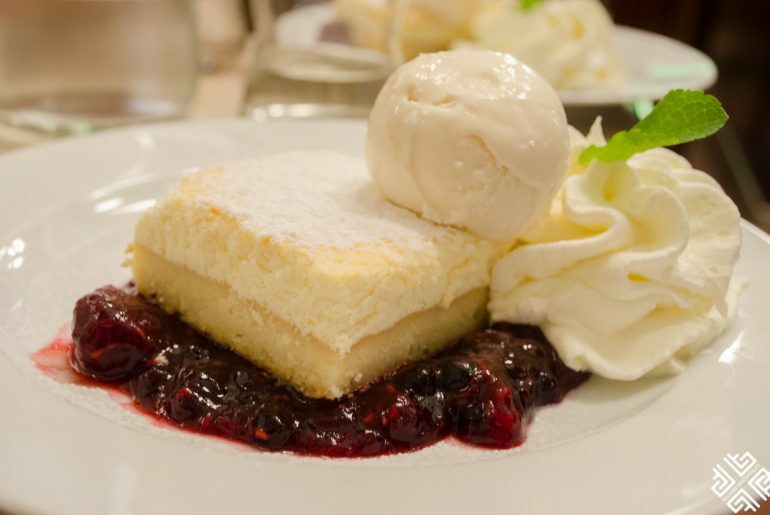 They say the best way to get acquainted with a city is through their gastronomy. That’s exactly why you should go on a food tour around Prague to discover the many different flavors of the city. 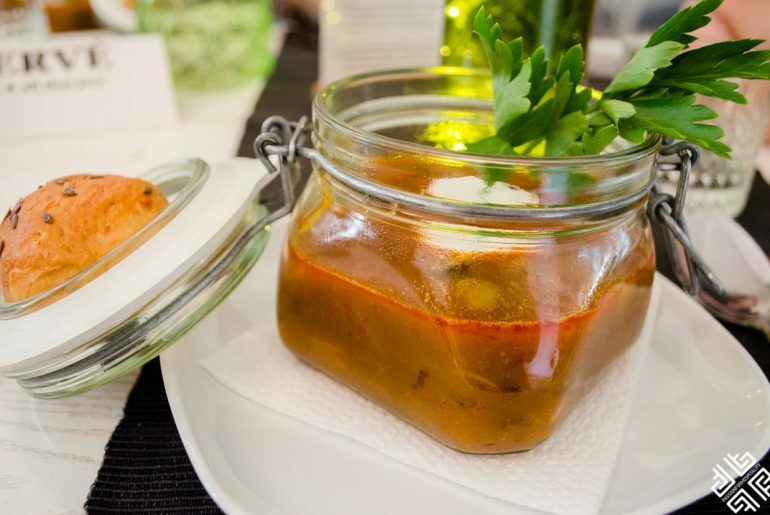 This food tour not only takes you to some of Prague’s oldest and most symbolic restaurants so you can taste traditional food, but you’ll also be walking by the river and enjoying the sunset along the Kampa Island. Before the tasting, you’ll get to stroll around Prague’s landscapes to discover more about the culture. Start your day by taking a leisurely stroll along the Vlatava River and then renting a paddle boat along the river so you can see the beauty of Prague from the water. 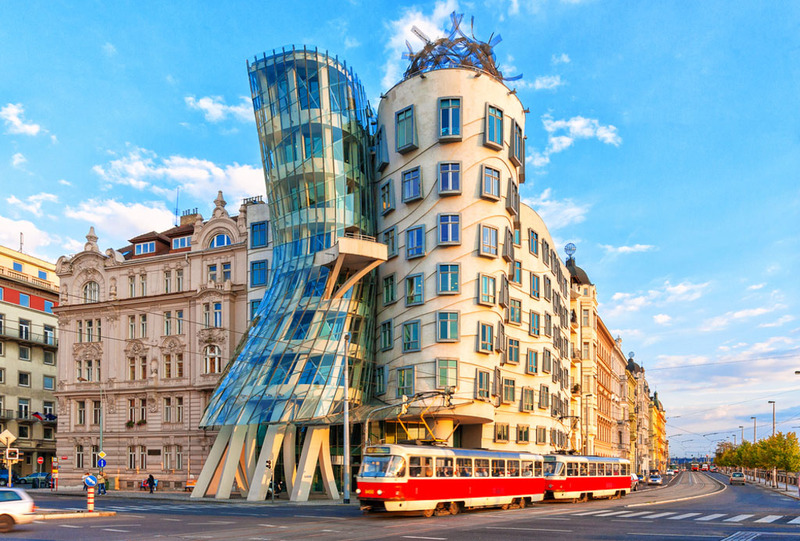 The Dancing House is definitely the most spectacular attraction in all of Prague with two adjoining towers that create a final structure that is hard to miss. The swaying Dancing House is an architectural masterpiece that also offers great views from the top. If you’re hungry, you can also enjoy the views from the top floor restaurant. 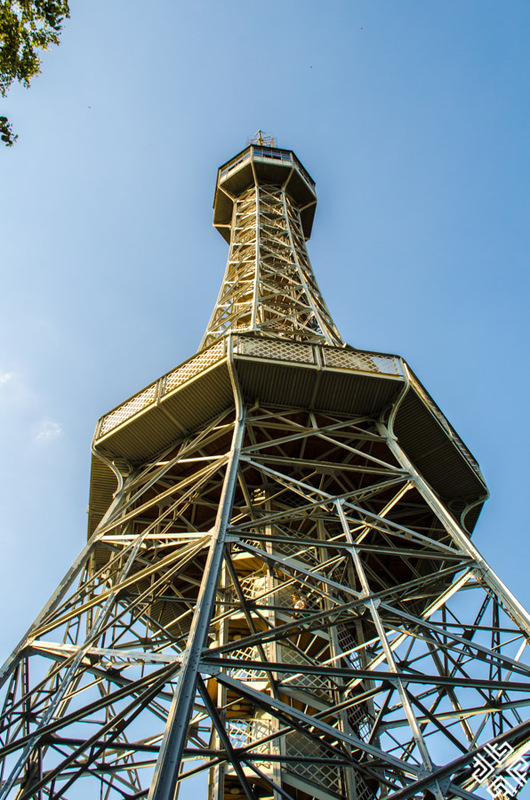 The Petrin Tower is one of Prague’s best charming lookouts. Luckily, you can reach it either using an elevator or the stairs if you’re feeling athletic. 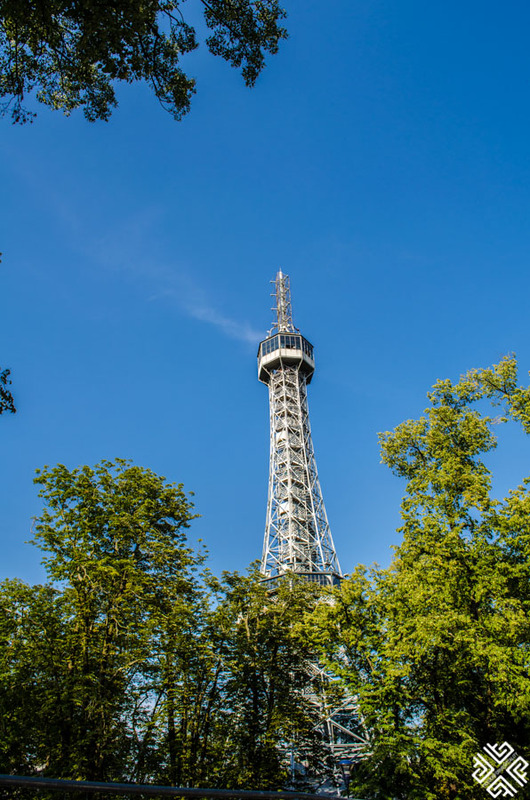 The Petrin Observation Tower is a 300-step tower that sits admits the idyllic Petrin Hill. When you’re done with the observation tower, I recommend walking around the city’s biggest park a little bit. The expansive park boasts trees, meandering paths, and the perfect relaxing atmosphere. 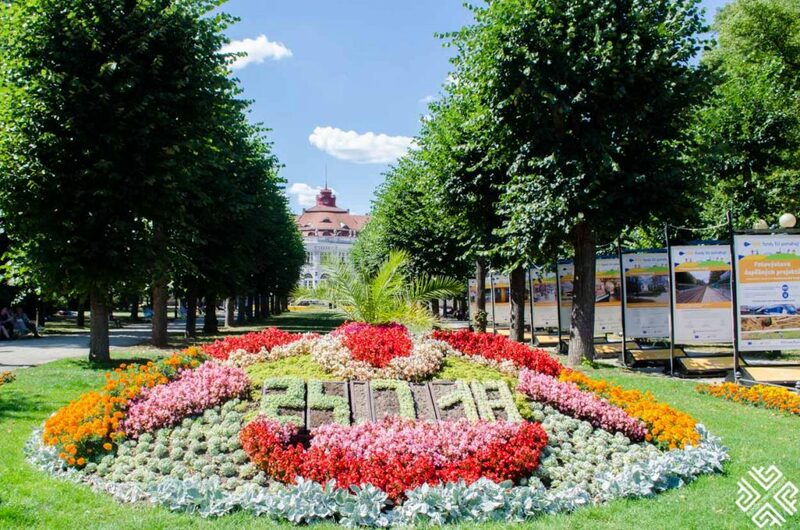 You will definitely need this dose of relaxation during your 3 days in Prague. 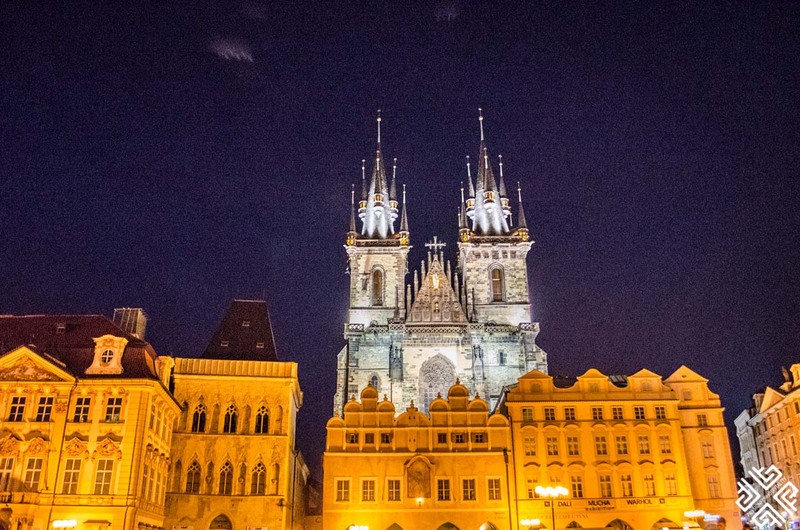 The best thing about Prague is the amount of history and culture everywhere you go. From the streets to the bridges to the castles to the museums – everything blooms with history. That’s why you should take some time exploring Prague’s top museums. 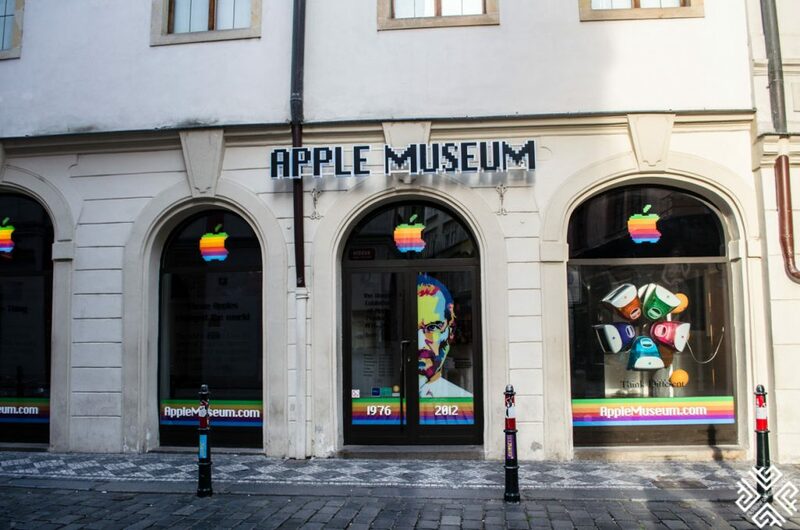 The Apple Museum has a unique private collection of every Apple Product and brings the extraordinary life story of Steve Jobs to life. 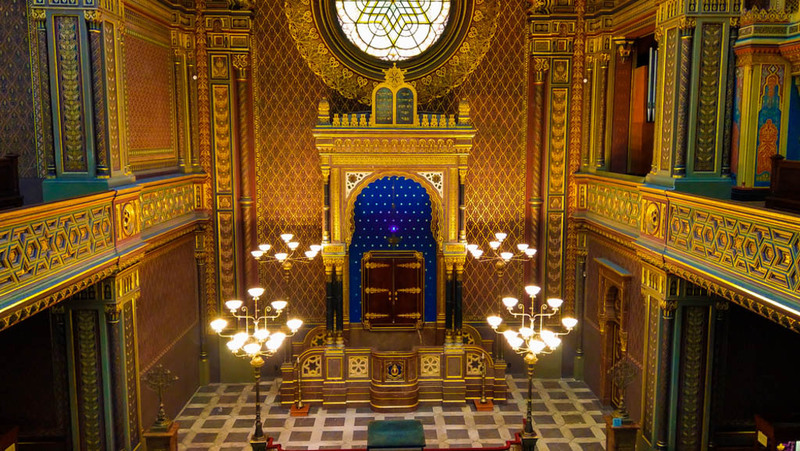 The Jewish Museum is one of the oldest Jewish museums in the world and perfectly documents the life, history and traditions of the Jews in Prague. Aside from the permanent exhibition, there is also the temporary exhibition and frequent concerts. The Jewish Quarter in Prague is on of the main attractions there, and has not been destroyed during the Nazi destruction. This makes it a beautifully authentic place to explore, an area filled with museums, historic streets, teeming with a rich history and synagogues everywhere. This is where one of the largest Jewish communities used to live. The Lennon Wall is definitely one of Europe’s most famous attractions, albeit a very unlikely one. 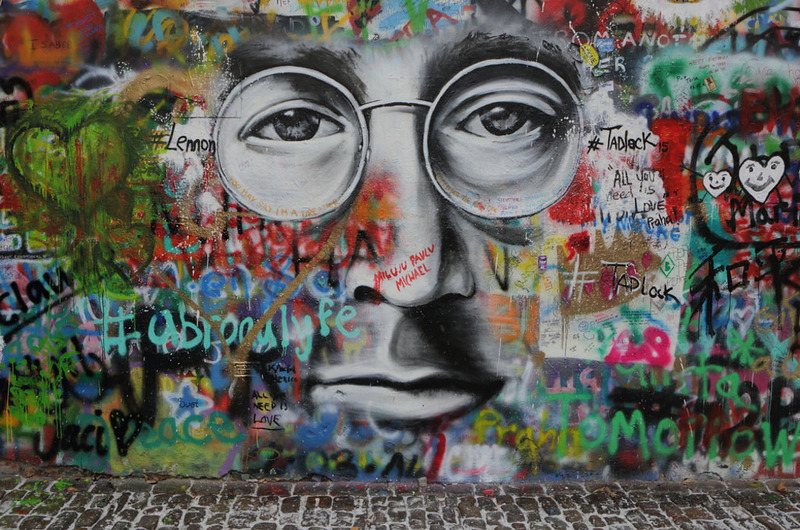 The Lennon Wall is a tribute to John Lennon and burts with all types of colors and graffiti to honor the singer. Don’t be surprised when you find hundreds of people trying to take a picture in front of one of Prague’s unlikely symbol of peace and love. 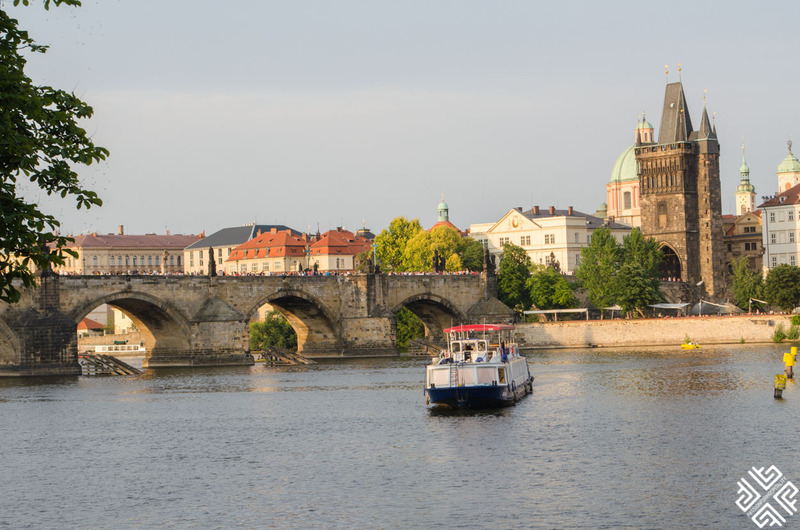 If you feel like you’ve already seen enough of Prague and you want to explore attractions that are further away, then here is a list of daytrips that you can go on. 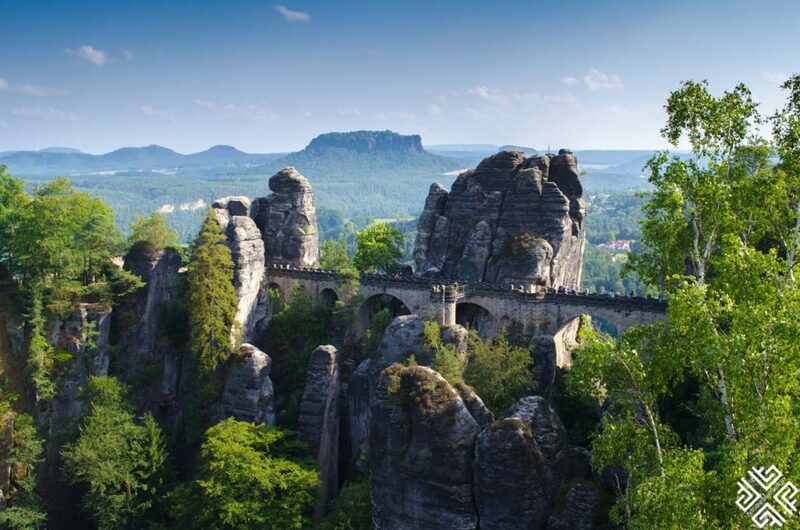 You can venture off to one of the most picturesque places near Prague. 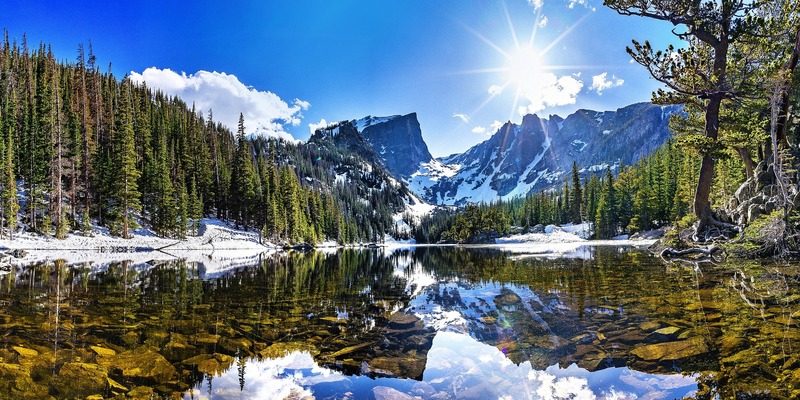 This national park teems with all types of ambient rivers, beautiful landscapes, and incredible hiking trails for your adventurous side. 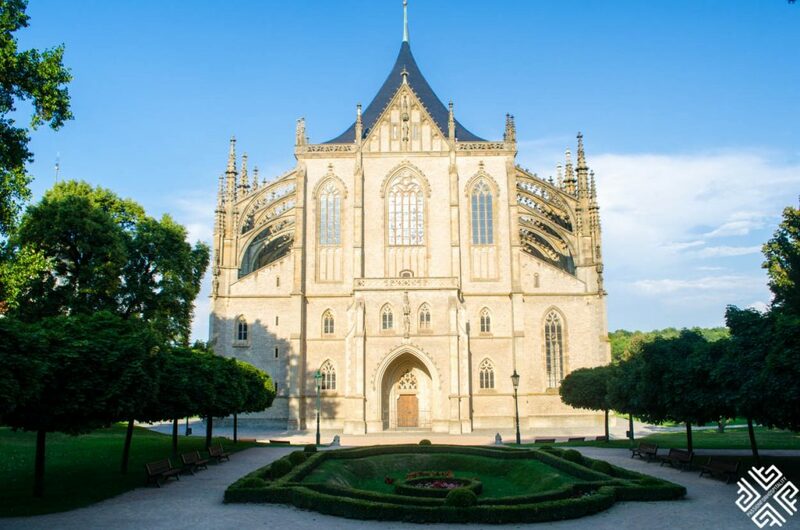 Kutna Hora has always been a major center when it came to medieval Bohemia, and that’s why a day trip there will be a lovely introduction the rich history of the Czech Republic. 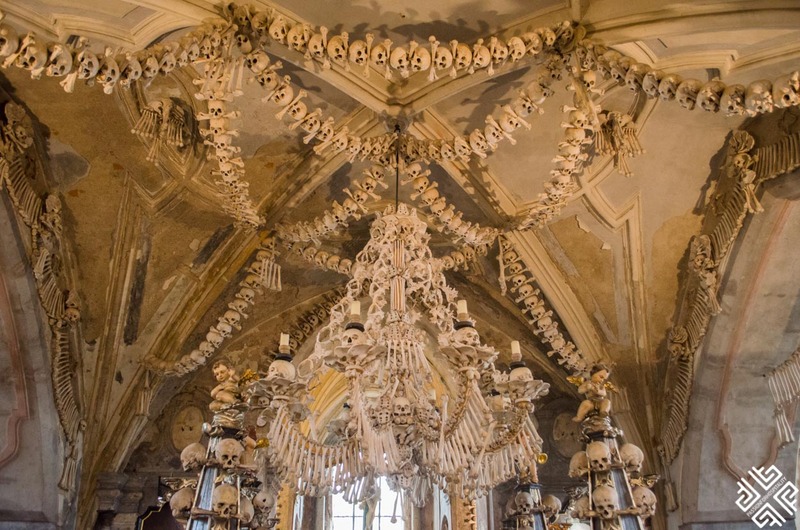 Of course, the most famous attraction will be the Sedlec Ossuary – a church that houses over 70,000 bones beneath its structure. Click here to book this tour. 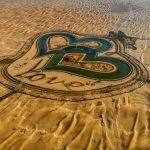 This place is very well known for its historical treasures all around. 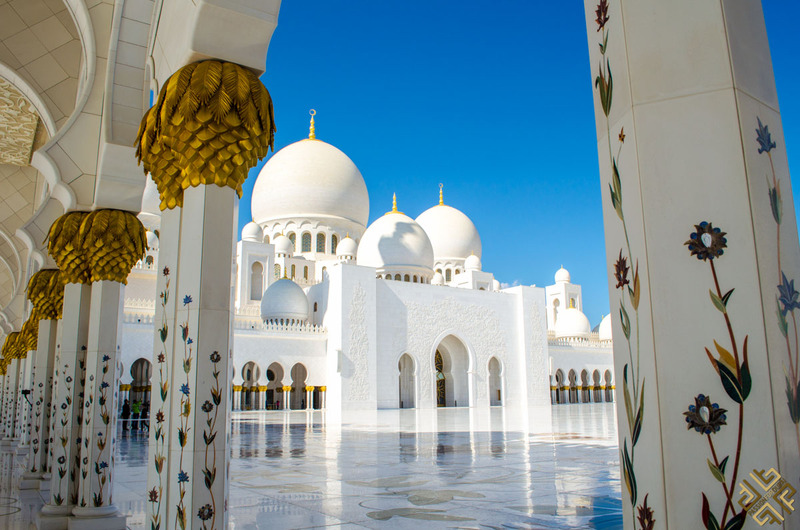 There are over 300 buildings that emanate history, and it only makes sense that this city is one of the UNESCO World Cultural and Natural Heritage List. You’ll get to see the huge castle that dominates the city, the Black Tower and its historic square. Click here to book this tour. Another bohemian town that is worth your town. 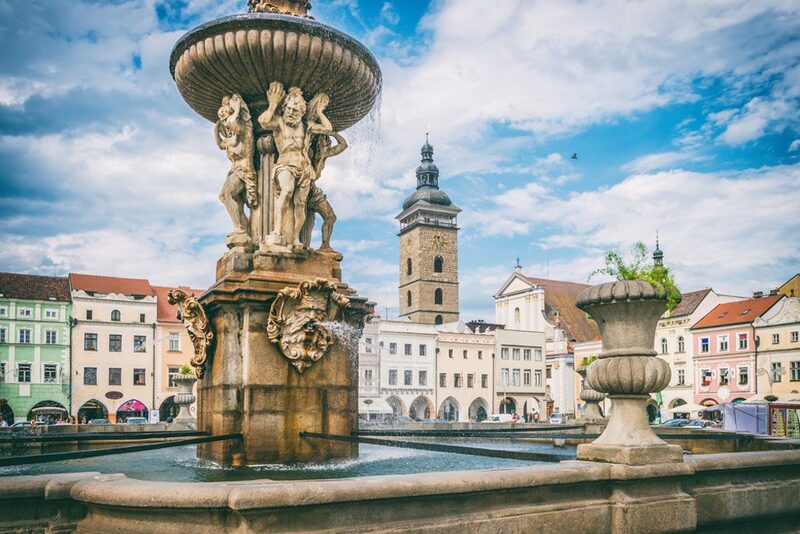 You’ll be transported to the 14th century, walk around the historic center and even enjoy the famous springs with boiling hot water. In addition to this, you’ll get to have 3-course meal before a spa house. Click here to book this tour. 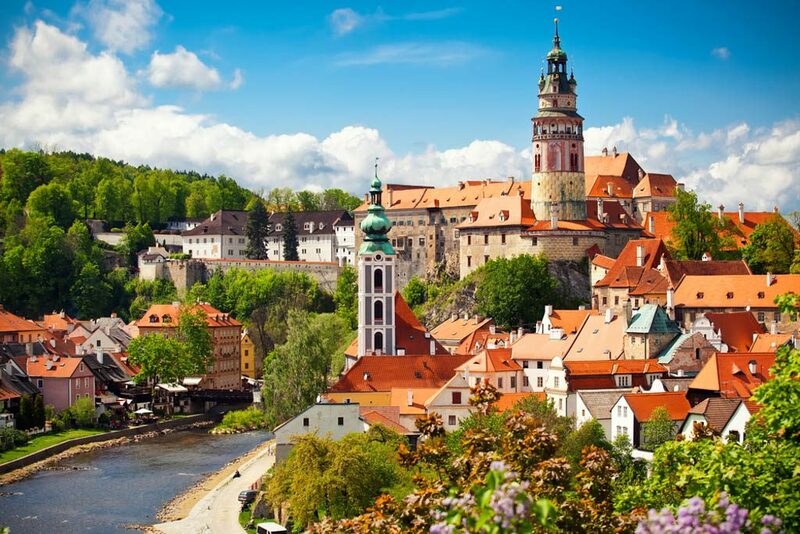 If you loved Prague’s castles then you will definitely be interested in this trip. You can travel back to the 14th century to see the renowned Gothic castle that is situated amidst dense forests and castles. Book this tour here. This is one of the best things you can do during the summer. Go on a boat trip to Melnik as you float amidst one of the two largest Czech rivers. You can also take a private day trip to Melnik that is focused more on the history of the royal dowry town. 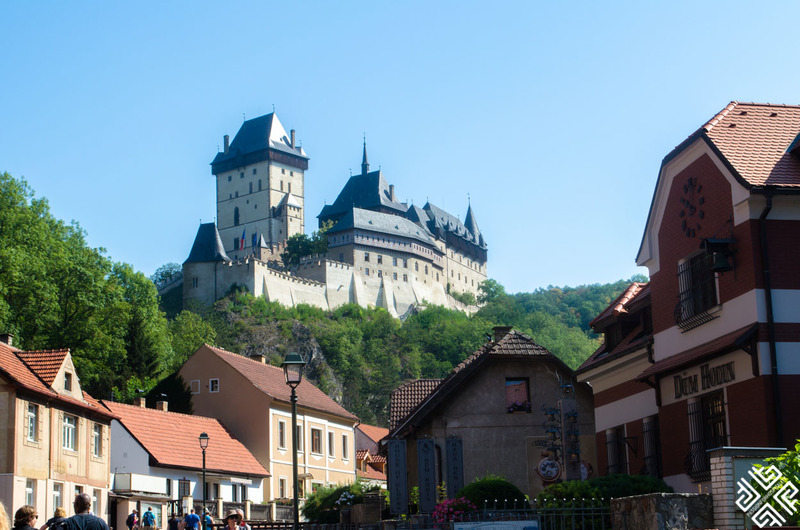 You’ll get to explore the medieval wine cellar, churches and the Melnik castle of course. On top of that, you’ll be sampling wine! There are three major spa towns that are called the “spa triangle” and are known for their regal charm and wellness benefits. The waters there are carbonated and are still prescribed by doctors for the treatment of things like sinus, joint problems and even infertility. The unique mineral content of the waters in the town are known worldwide for their healing properties, and of course – add to that relaxing massages in spa, and wellness centers. 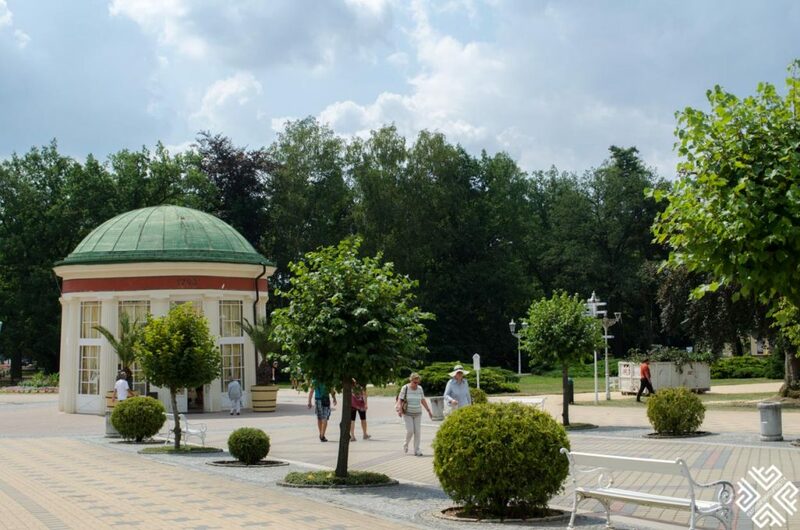 There is Karlovy Vary, the largest spa town of them all with multiple springs, lookouts towers and parks. 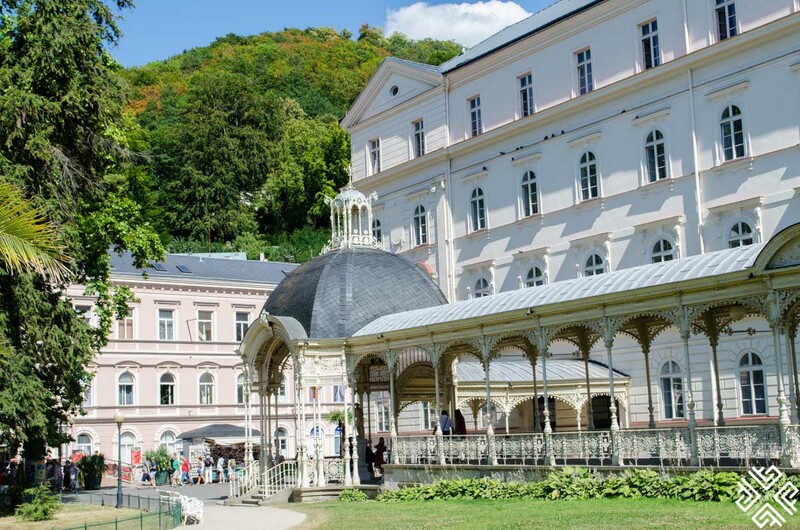 There is also the Marianske Lazne which is one of the largest spa complexes and Františkovy Lázně which has the highest quality spas there are that have been there since the Middle Ages. We stayed at the Hotel Klarov– a hotel with different rooms that are inspired by different musicians. For example, some rooms are inspired by Madonna, the Robbie Williams Junior Suite (that we stayed in) and even the Rolling Stones. 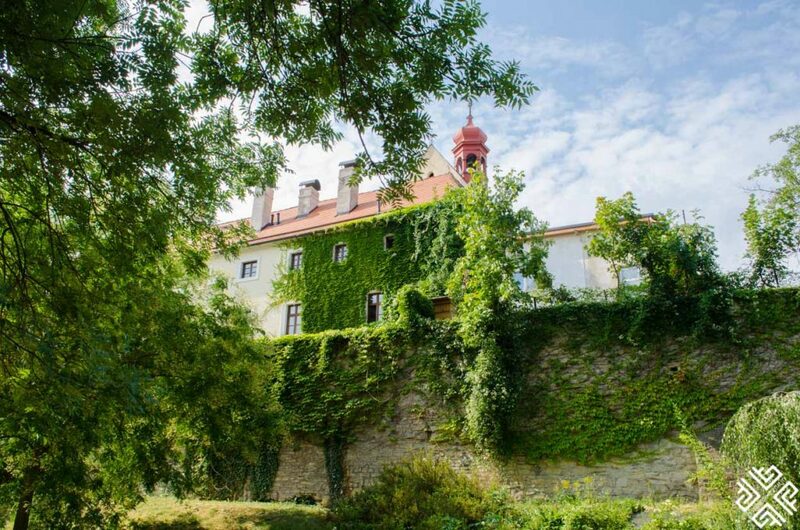 The property offers nothing short of luxurious accommodation and is incredibly beautiful with a warm service and close proximity to Prague’s attractions. We also enjoyed fantastic views of the Prague castle from the room. I also recommend the Golden Key Hotel, a family-friendly hotel that is super welcoming, pleasant and includes bright welcoming rooms and top-notch buffet dining and service. 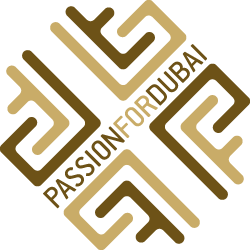 If you want to opt for a luxury stay then there is the Four Seasons, for obvious reasons. 157 rooms, 19 suites, generously decorated, huge with spacious marble bathrooms and Renaissance and Baroque decorations – the Four Seasons goes above and beyond when it comes to service, décor and location. 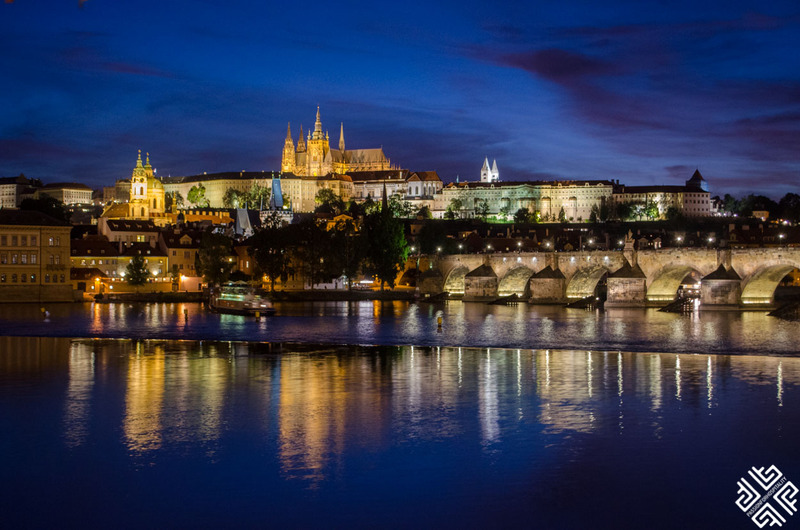 It’s located no more than 10 minutes from Mala Strana, Old Town Square, the Jewish Quarter, Prague Castle, Charles Bridge and much more. The cherry on top was the spa and the relaxation pool. Prague is timeless. 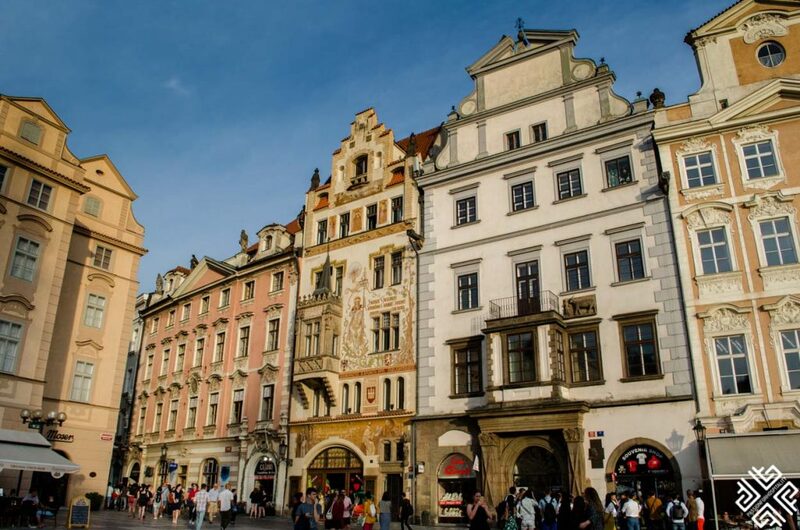 A fairytale destination that is worth exploring, and while 3 days in Prague may seem like very little time at first, it’s guaranteed to give you the perfect introduction to the city’s historical, cultural and architectural wonders.